Good news, everyone who has had a grandparent or childless aunt die in the past 3 to 8 months! According to KFOR, the folks from American Pickers are making their way back to Oklahoma to buy your old junk! 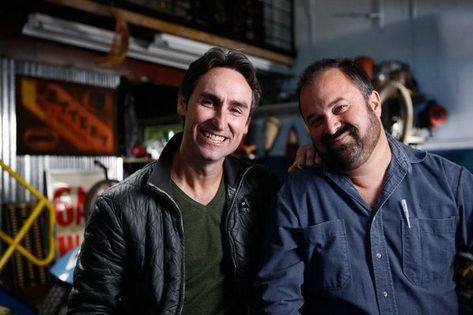 For those of you not familiar with the show, stars Mike Wolfe and Frank Fritz visit old garages and barns looking for antiques to buy, refinish, and sell. While the pair has found nifty things like original Lionel Train Sets or 1958 Gretsch guitars in other states, I bet you Oklahoma will have much more to offer. 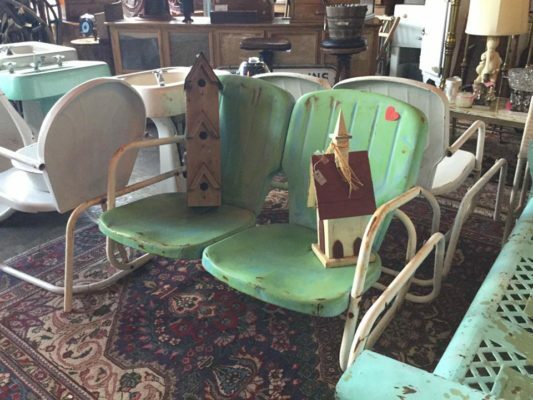 Here are 6 things the American Pickers guys will probably find in Oklahoma junk piles! Oklahoma has a sad and depressing past of bigoted laws and societal norms, going back anywhere from 75 years to 12 minutes ago. That being said, the American Pickers crew are bound to come across figurines or even flags that show how racist our state used to be. 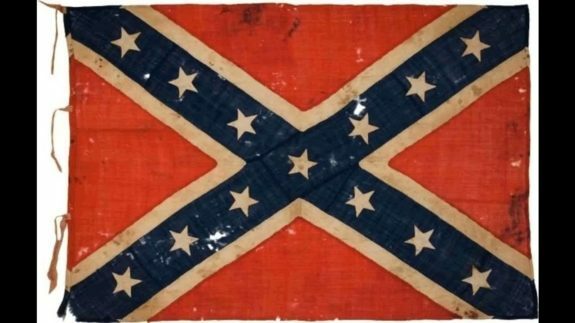 Unless the confederate flag still has the Walmart price tag. In that case, it shows how racist our state still is. Every old barn in Oklahoma seems to have at least one rusted, .22 shell ridden stop sign leaning up against an old tractor tire. And whether it be for nostalgia or “rustic” decorative purposes, many antiques enthusiasts tend to find themselves in the market for one. And don’t worry! 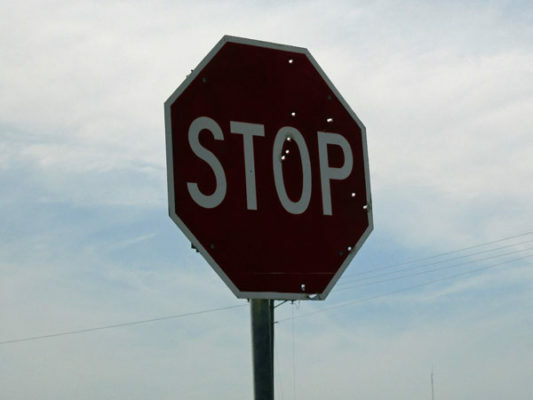 If the American Picker crew finds a junk filled barn without a stop sign, all Mike and Frank have to do is buy the barn owner a six-pack of Coors and double dog dare him to steal one. 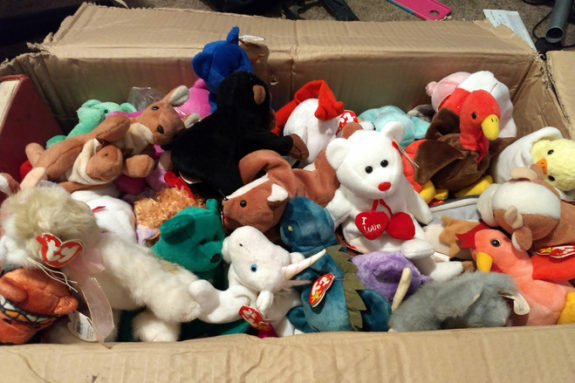 In 1997, this box of assorted Beanie Babies would’ve been worth so much money in 2018! But now that one-legged “Pinky” the Flamingo and stained “Maple” the Canadian Polar Bear are worth about as much as the 4,537 mouse turds that share its box. FACT. There was nothing cooler in 1995 than driving down the cold hard streets of OKC blasting a new cassette tape of Reba McEntire’s Read My Mind album and paying $1.12 for a gallon of gas. However, since cassette players and definitely not Reba McEntire have gone out of style, I’m sure there are a ton of her cassette tapes hidden away in Oklahomans’ storage. 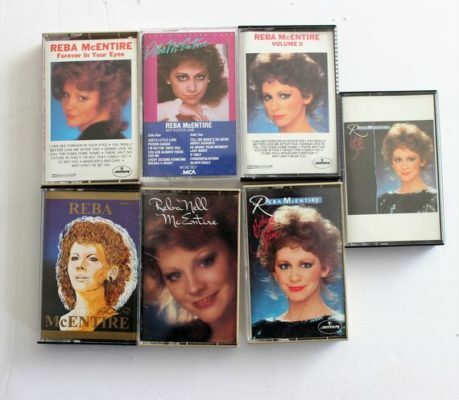 But if the pickers discover a Tupperware container full of cassette tapes that does not include at least one by the Blessed Mother Reba, the owners of the barn obviously do not have good enough taste for any of their junk to be worth anything. Mostly this will consist of deer or cow craniums. 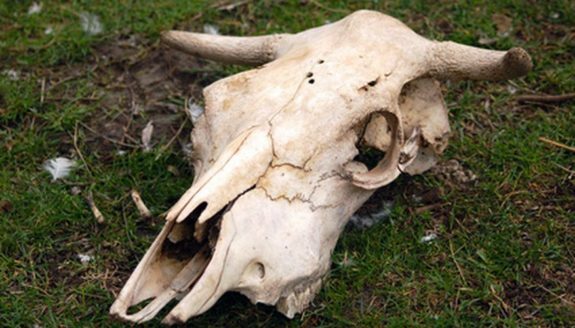 But every once in a while, the Pickers would probably come across a coyote skull or two. Reasons for collecting such treasures include keeping trophies from hunting trips, “just finding them,” or for the intent of placing the skulls in a circle inside which the owner would hope to summon the ghost of Macho Man Randy Savage. They are totally ignorant when it comes to vintage vinyl. My aunt and uncle’s were red-rust-pink. And my sister insists that she needs them both. Not worth anything but they will find an old exercise bike in every place they visit. I’d have to wonder how profitable their business would be if it for the TV show. How long can you really sustain a junk resale business catered to a tiny market of collectors, especially with all the traveling he does? Matching set of glass tumblers from McDonald’s. Bonus money if they’re all Hamburgerler. Start at the capitol building. There’s a bunch of relics.